The Downtown Lynchburg Adopt-a-Block Program engages local citizens in helping to keep the downtown district clean and beautiful. We invite community groups, businesses, and individuals to take pride in their downtown, and to join us in the effort to reduce litter, tackle weeds, and create a more welcoming downtown environment. Downtown Lynchburg is your downtown. Whether you live downtown, work downtown, or simply want to get involved in the beautification of your community, your participation is welcome. Together, we can do more. In order to adopt a block, you must attend one of the twice annual orientations to receive training and pick up your materials. If for some reason you or a representative from your group are unable to attend, you can schedule a private training with DLA staff. 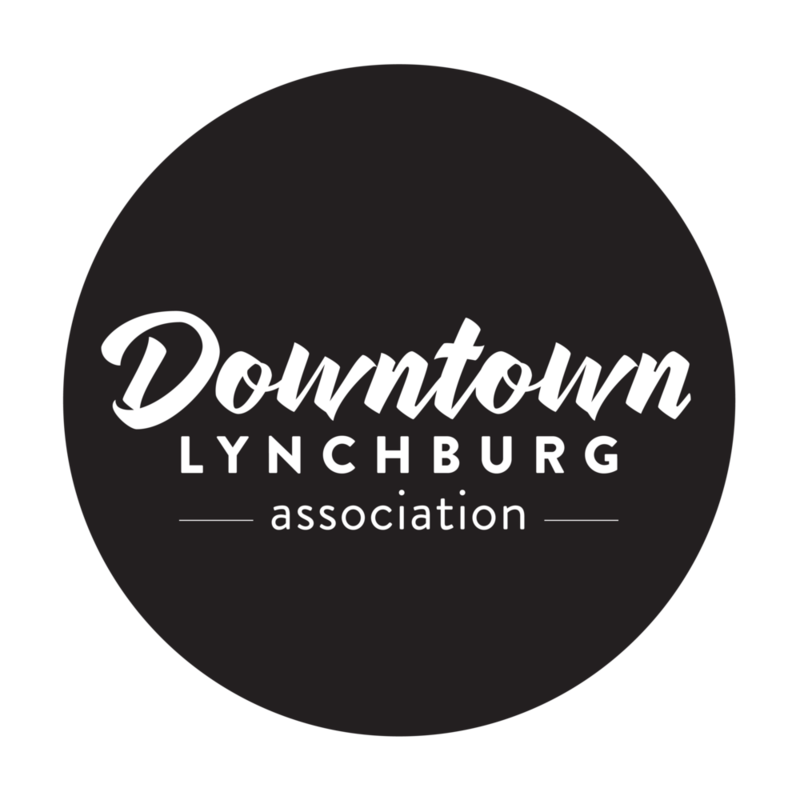 All orientations will take place at the Downtown Lynchburg Association offices, 901 Church St. Suite 103.